January is peppermint. 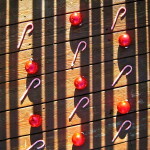 Candy canes are the last of the holiday candy. 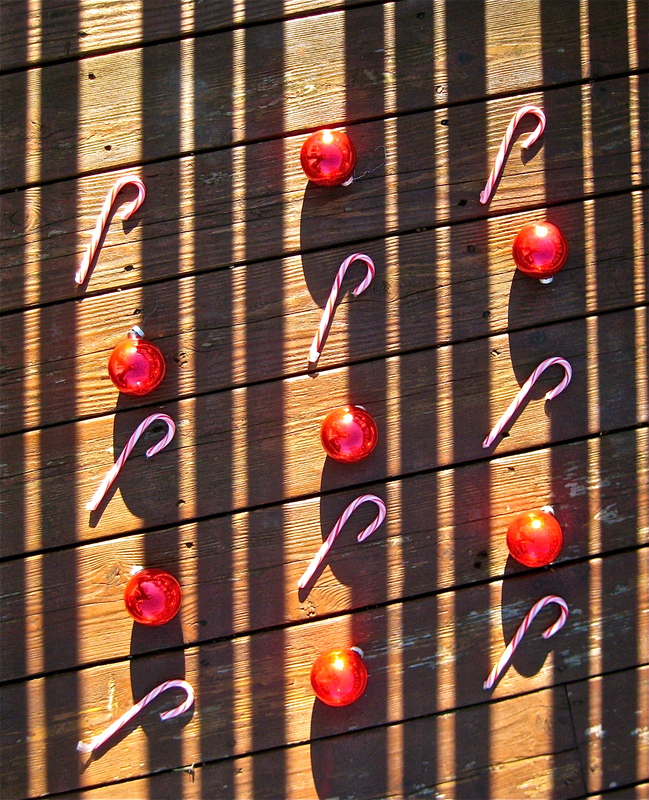 Shadows stripe the days. And the arctic air makes your breath seem almost mentholated. Everything’s a little sharper. 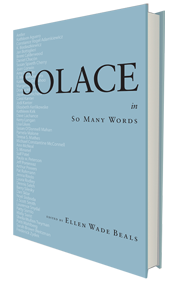 It is wonderful to see Solace in So Many Words contributors do illustrious things. BIG congrats to Ellen Bass, who recently was elected to the Academy of American Poets Board of Chancellors. BTW, if you resolve to read more poetry this year, check out the Poem-A-Day series. And another thing, you can read “Ode to the Fish” by Ellen Bass at The Writer’s Almanac. Donna Hilbert has had three great poems published already this year. “Rank” appears at Silver Birch. “South Facing Beach” appears on Your Daily Poem. “Dear John Letter to my Uterus” appears on Verse Virtual. 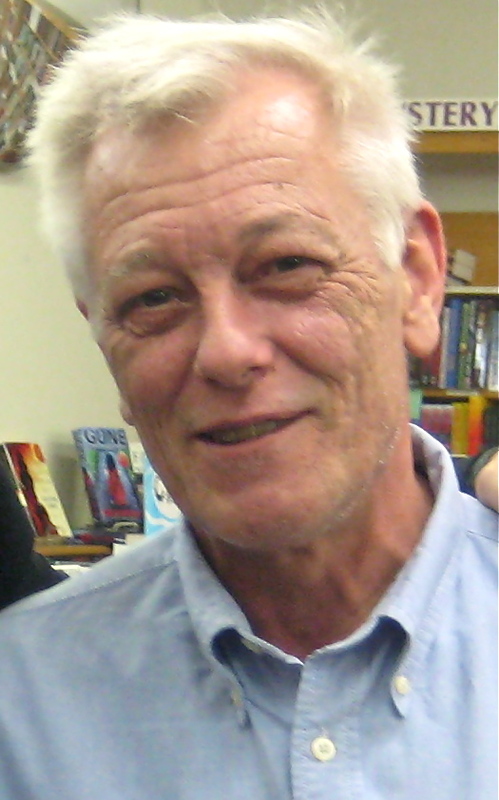 I am very sad to report that Bob Feie died December 21. 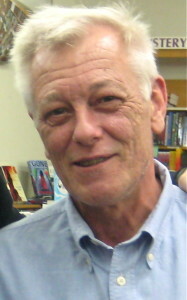 Bob was the graphic designer behind Solace in So Many Words and he also designed the Weighed Words logo. Bob was great to work with and I appreciated his aesthetic vision. But more than that, Bob was an all-around terrific guy and good citizen of this world. He was kind and had a great sense of humor. My heart goes out to his family. In my email inbox came the news that Subprimal Poetry Art is open for submissions. So is Minerva Rising, which is sponsoring two new book contest this year as well as the journal (the latest call is for work relating to RIPPLES). Lastly, if you are a poet from North Dakota, South Dakota, Minnesota, Iowa, or Wisconsin, you may want to consider submitting to the Lindquist & Vennum Prize, an annual regional prize presented in partnership with Milkweed Editions. There is no submission fee.